Chakras are the energy centers of our body in which energy flows through. The seven chakra’s line up starting with the crown chakra (top of the head) and flowing to the root chakra (base of the tailbone). 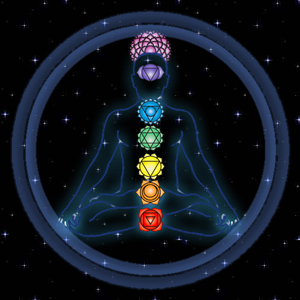 Each chakra represents a different physical, emotional or spiritual mentality that human’s use. Being aware of them and nurturing them helps people live more fulfilled lives. This session will help align your chakras and by focusing on each of them, helps bring to the surface underlying problems that create unconscious stressors in people’s lives. These readings are very effective in understanding one’s self and identifying parts of your life that need more focus. Call Sylvia today for a session that unveils parts of yourself you’d never known of before.